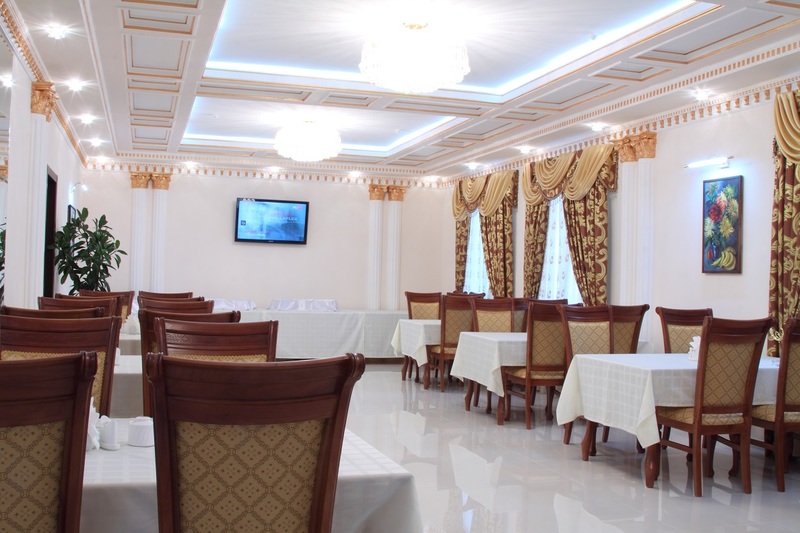 In August 2010, in Tashkent a new hotel opened its doors to the guests of the capital – “Grand Nur». 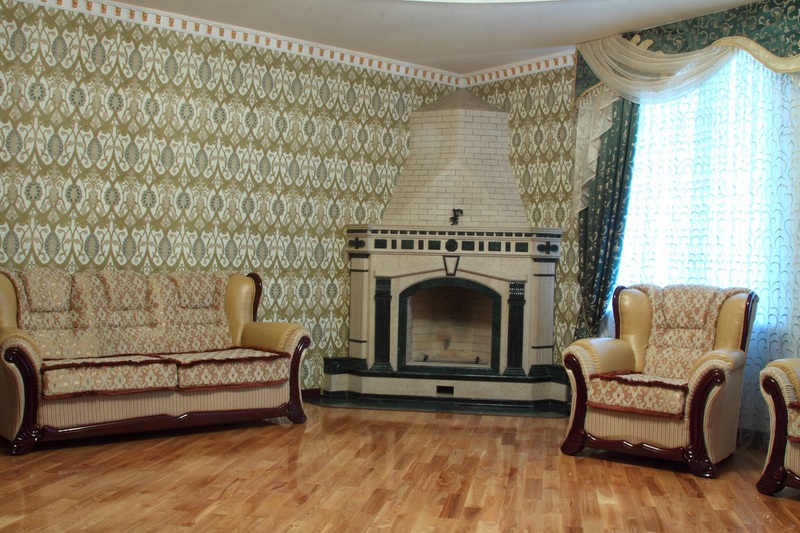 It is a 5-minute drive from the city center and 3 minutes from the old town. 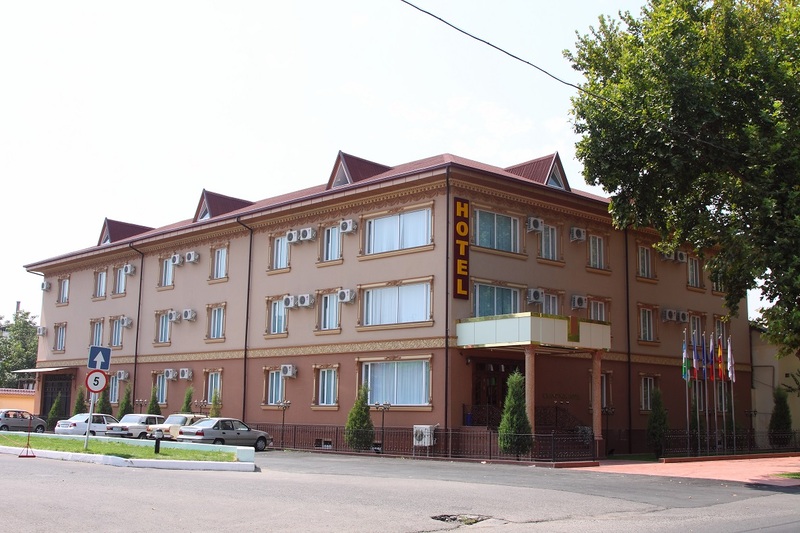 The convenient location of the hotel and friendly staff attract many tourists and visitors. 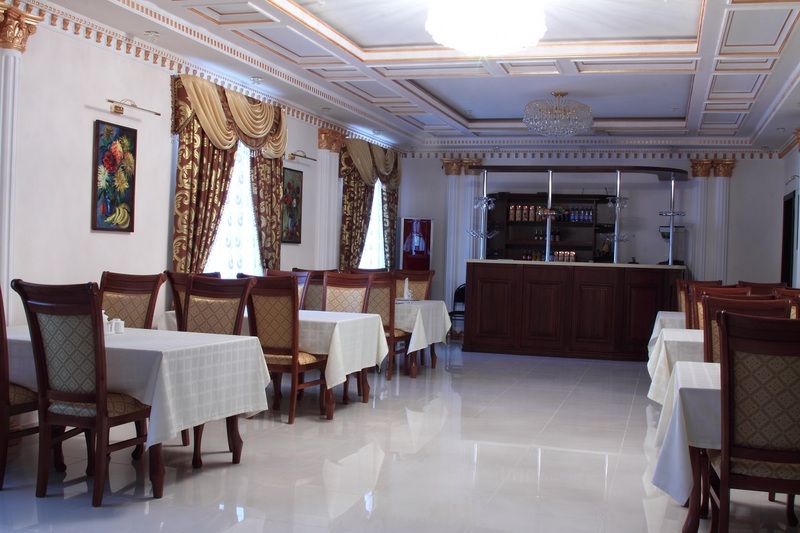 Hotel Grand Nur is modern hotel with a fine restaurant and a magnificent courtyard, beautifully designed rooms and suites, which are combined with other services provided by the hotel, create an unforgettable atmosphere of comfort during stay. The hotel includes one meeting room for 40 people, equipped with modern audio and video equipment. 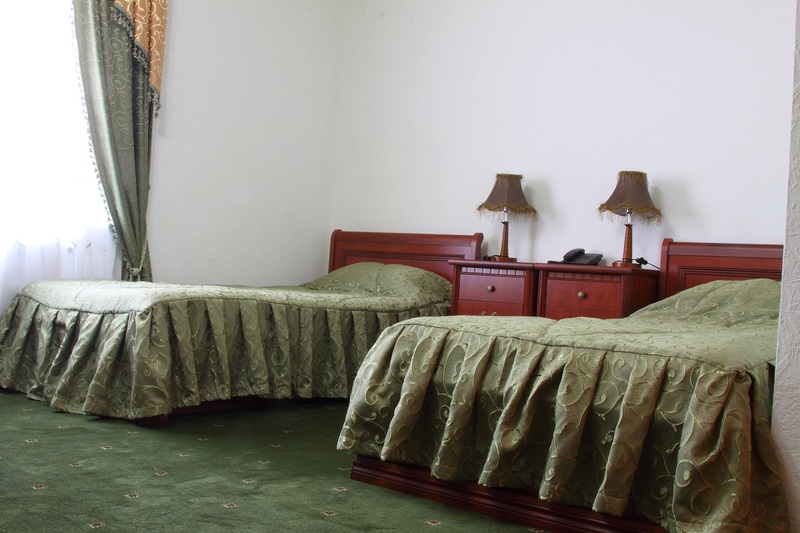 It offers 37 guest rooms available, including 4 single rooms with one bed, 6 double rooms with 2 standard beds, two-place 7 with double beds, 15 double rooms with upgraded beds, 3 junior suites, 2 Deluxe Suite (one-bedroom) rooms with 1 double bed. 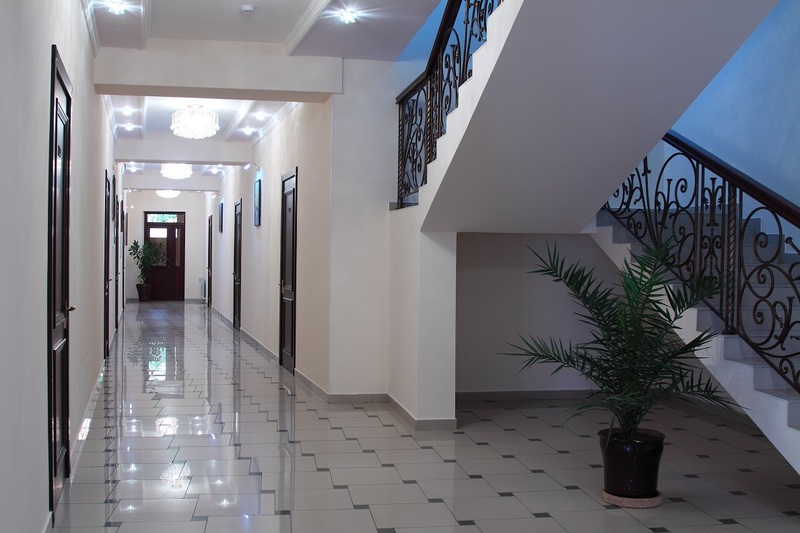 In our hotel you can book air tickets, both domestic and international airlines, book a car or other vehicle.